Glass and mirror cut to size while you wait. 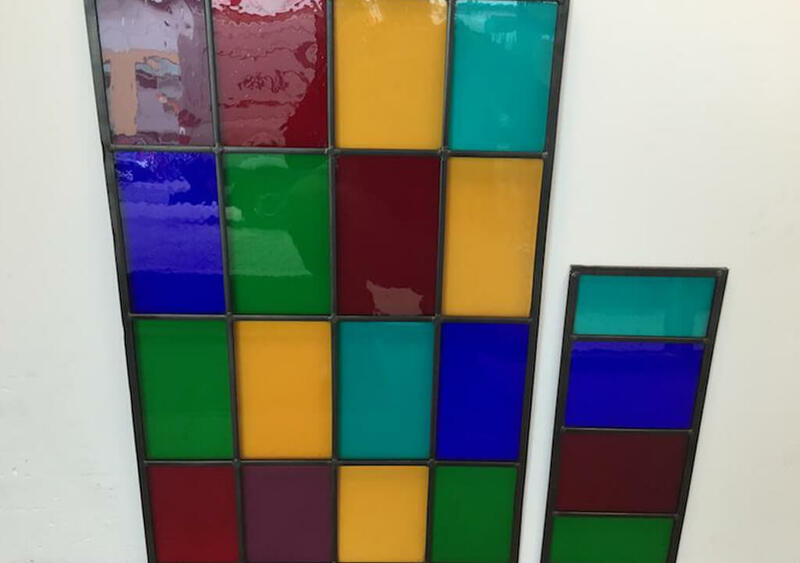 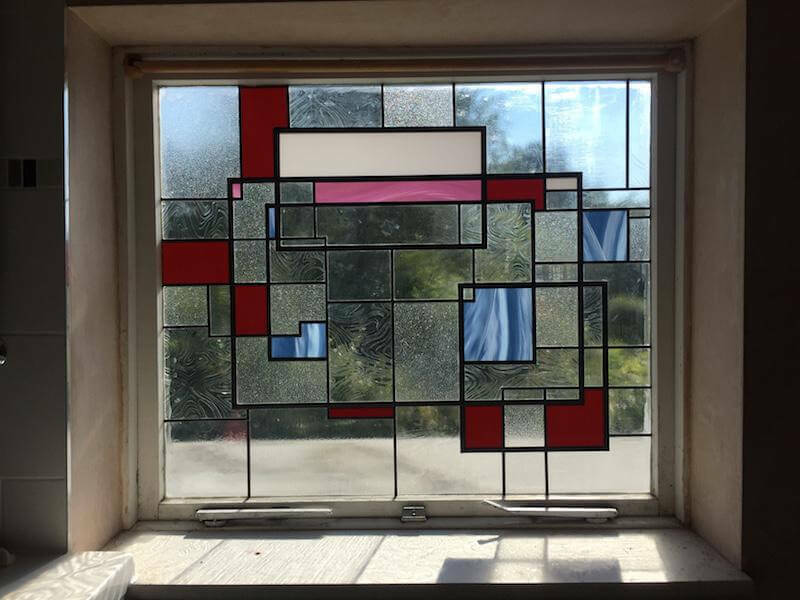 The P&P Glass and Glazing department offer all types of glass and mirror and we keep a lot of glass and mirror in stock, which can be cut to size while you wait. 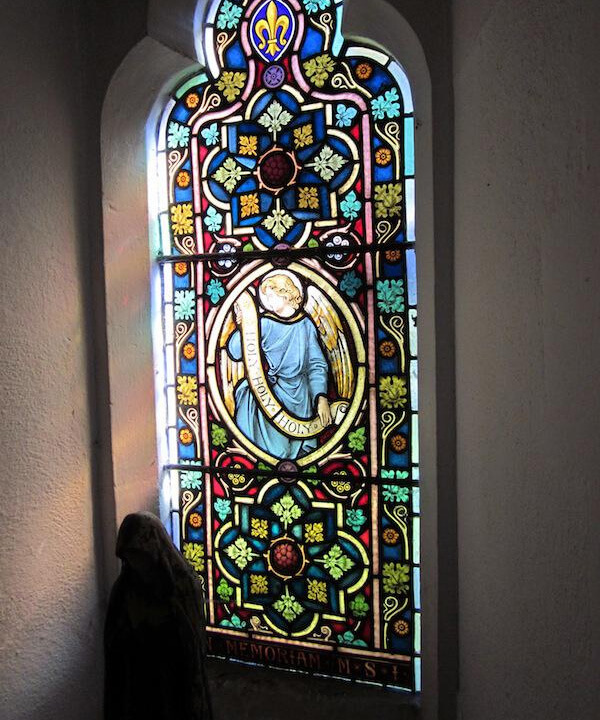 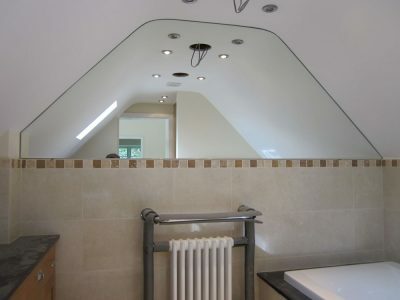 If you have a bespoke requirement we are happy to source this for you. 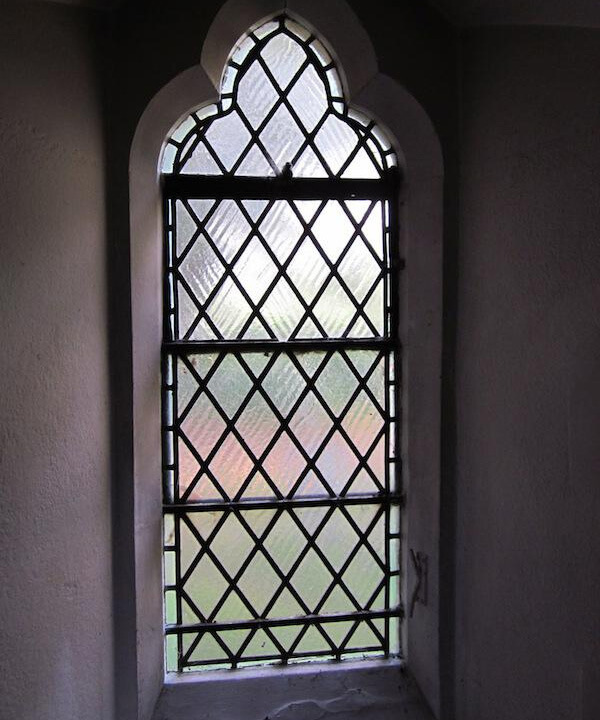 Glass types include: laminated, toughened, acoustic, fire resistant, greenhouse, picture, self-cleaning, glass designs such as misted, patterned and coloured. 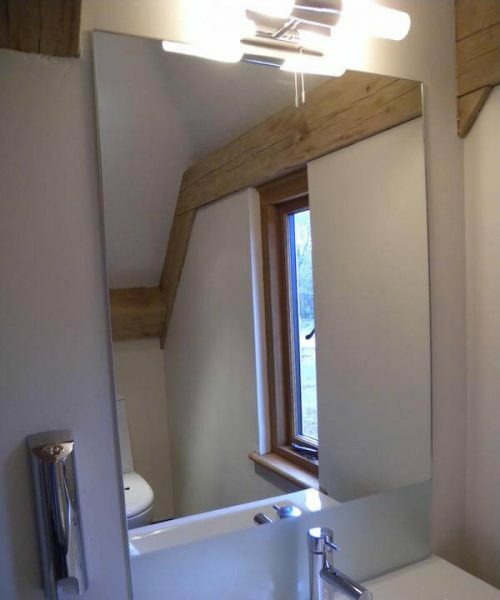 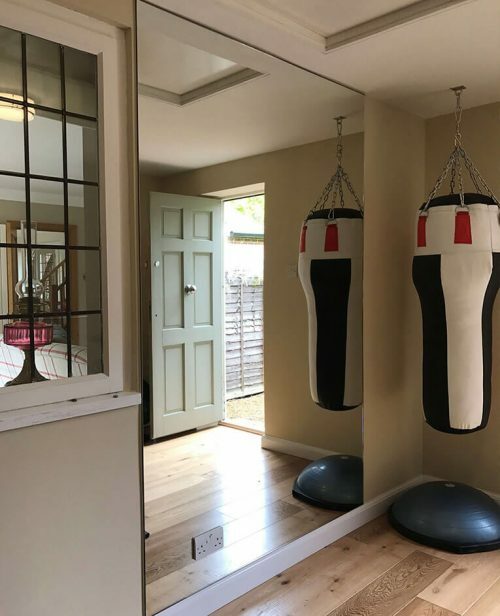 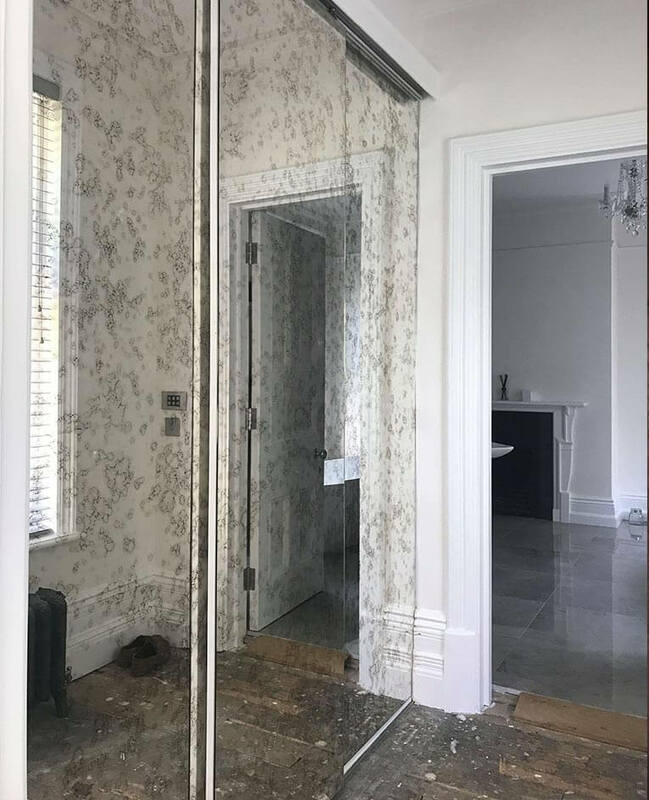 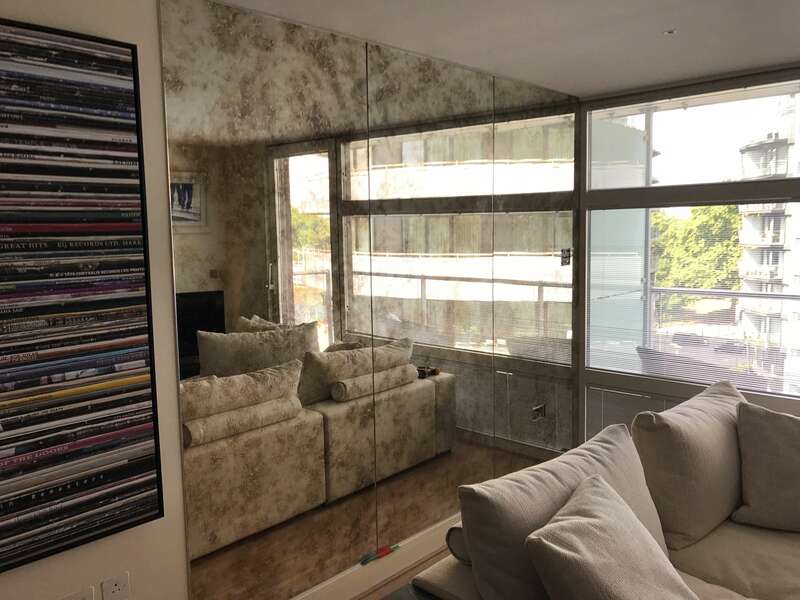 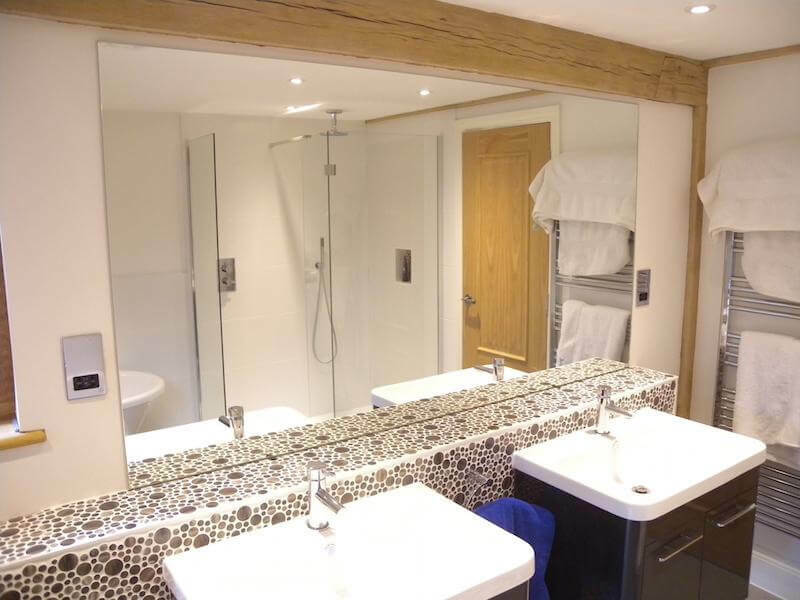 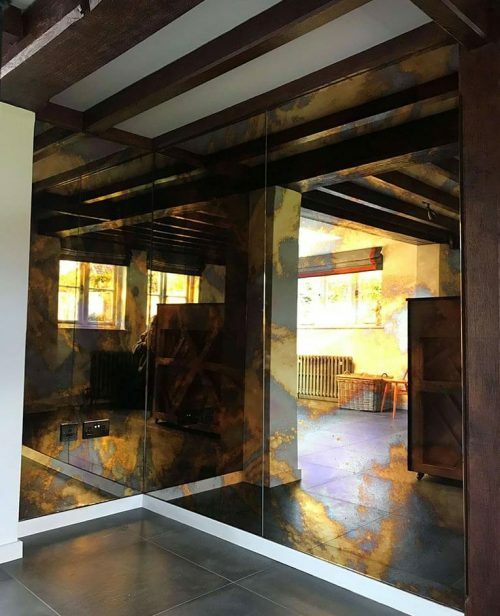 P&P can provide made to measure mirrors in various sizes and designs, from clean cut to polished and bevelled edges, they are available in 3mm, 4mm or 6mm thickness and can be installed using a range of fixing methods including adhesive, concealed fixings, mirror trim, clips or screws.